There couldn’t ever be more thrill and suspense in a Car of the Year election. The unprecedented tie between two cars on top of the voting chart, with 250 points each, had to be resolved by counting the number of top marks: 18 for the Jaguar, 16 for the Alpine. 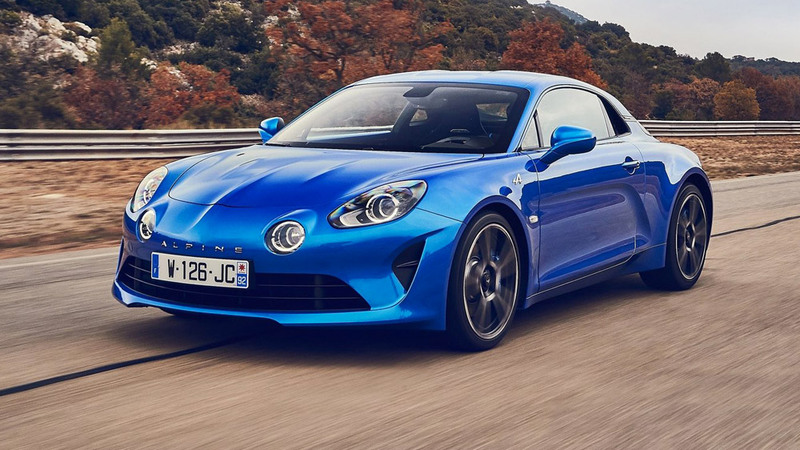 The Jaguar I-Pace won and the Alpine A110 was a moral ‘co-winner’. Two outstanding and sporty models, each in its own style, had inflamed the passion of many Jury members. 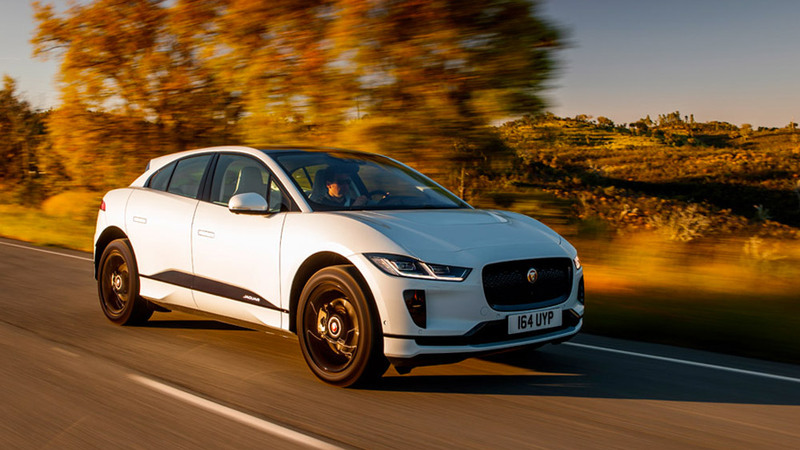 It has been the first Car of the Year win for Jaguar; and a bold, appealing and dynamic zero-emission model is the protagonist of the achievement. After the two top rivals, worthwhile cars had to content themselves with a less prominent role. As it is well known, this is a contest for a single winner. The Kia Ceed was just three points behind the leaders, with 247 points; and its segment rival, the Ford Focus, not far away, with 235 points. In the following places, the Citroën C5 Aircross, with 210 points, Peugeot 508, with 192, and the Mercedes-Benz A-class, with 116 points. These seven finalists came from a long list of 38 candidates. 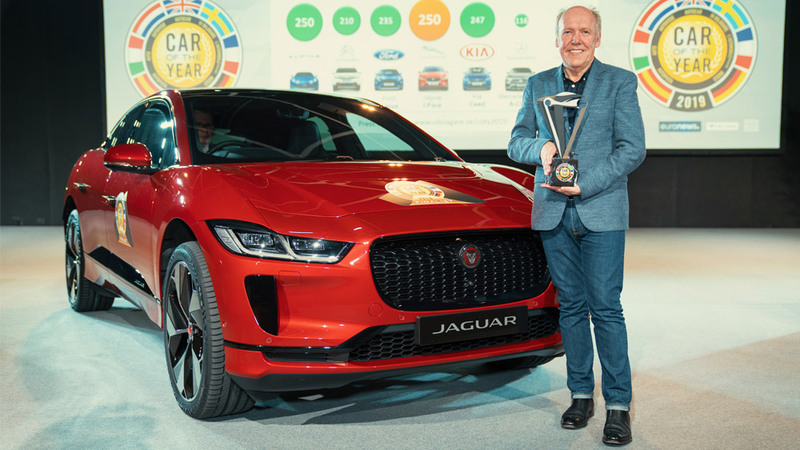 Ian Callum, Jaguar responsible for design, collected the trophy from Frank Janssen, president of the Jury. Callum said: “Wow, was that close or what? Thanks very much. I don’t understand why people make such fuss over electric cars winning this award: this is the future. It is a whole new Jaguar on a whole new platform and it is the most exciting model I have ever worked on.” Car of the Year, for once, has seen how passion has prevailed over reason.